Chrome postcard. C548. Natural Color Card from Kodachrome. A Mike Roberts Color Production. Distributed by The George H Eberhard Company. 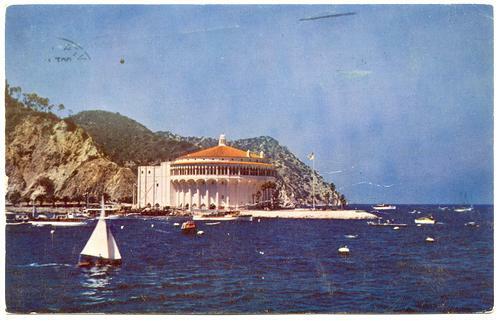 Posted 1951 from Santa Monica. Light corner tip and minor edge wear. Shallow horizontal crease near center.